New Year, New Goals, New You ~ New Brand! The new year is coming! It’s time to make some concrete plans in the right direction, have an exceptional year, and improve your current situation, with a better you and outlook on the future. 2016 is the right time to show what advancements you envision for your personal life and brand, while taking your career to the next level. Your next level is dependent upon your personal brand, so let your positive personality shine through! Analyze and determine your current situation – that means everything! Develop short-term and long-term goals – this is the most important step. Setting the right goals guide your future down the right road to success. Develop alternative plans of action for each goal. Evaluate your alternatives – you definitely want to focus your actions in the areas that provide the most positive outcomes. 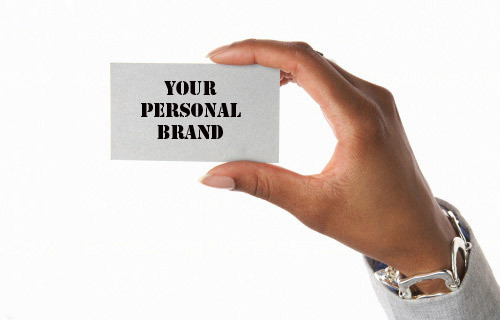 Your personal brand takes work! Structure your plan and put it in motion – at this point you are ready to go; time to get started!!!! 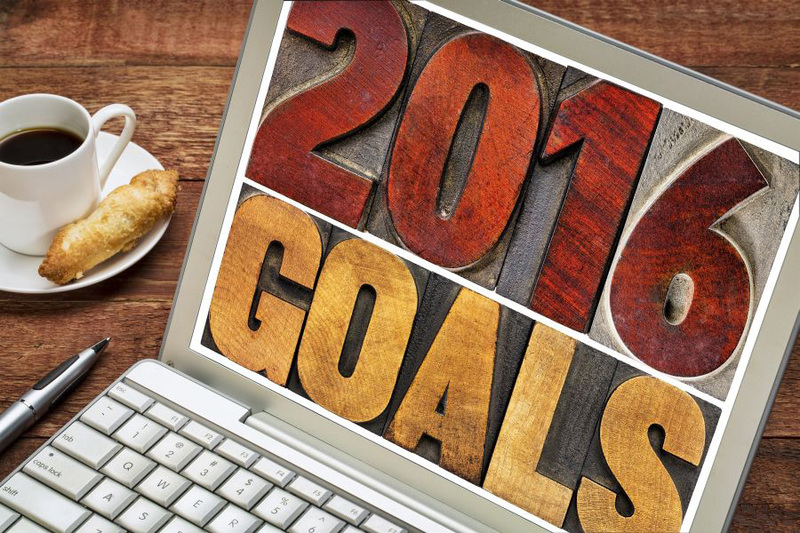 2016’s approaching, so it’s the perfect time to incorporate your New Year’s resolutions into your personal branding and business plans. Re-evaluate and revise your plan – around this time next year you should re-evaluate how much of a great year you’ve had; it may need to be revised, but the right goals will help in determining your success and lighten the planning process! Start your New Year off with a twist! Let people see what’s new and amazing about you; they deserve it…..and have a Happy New Year! Make it a great one!